Run a Second, Isolated Operating System on a Single PC with VMware Workstation Player VMware Workstation Player allows you to run a second, isolated operating system on a single PC. 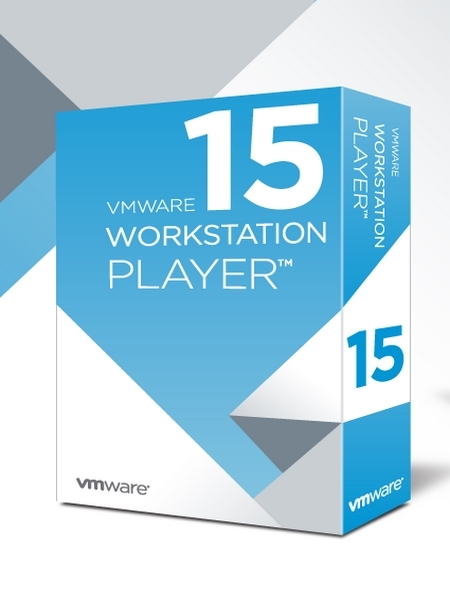 With many uses ranging from a personal educational tool, to a business tool for providing a simplified experience to run a corporate desktop on a BYO device, Workstation Player leverages the VMware vSphere hypervisor to provide a simple yet mature and stable, local virtualization solution. The isolation and sandbox capabilities of VMware Workstation Player make it the perfect tool to help you learn about operating systems, applications and how they work. Being able to run a server environment on a desktop PC also allows you to explore software and application development in a âreal worldâ environment without interfering with the host desktop.